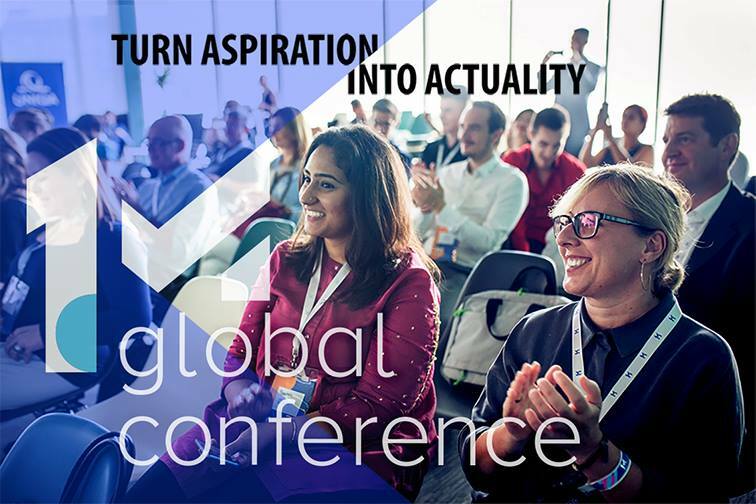 With the “Conference day” on 12th and “Action day” on 13th of September, the 1MillionStartups Global Conference 2019 will be the second gathering of 1MillionStartups global community, with over 500 SDG startups from 65 countries. The conference is exclusive to 1MillionStartups members, partners, and special guests. More info and all details will be added gradually. Entrepreneurs & startups across the world are creating solutions to real-life problems and the grand challenges of our time (and Sustainable Development Goals) – to the benefit of us all! Till now there was not one place where you could find them.